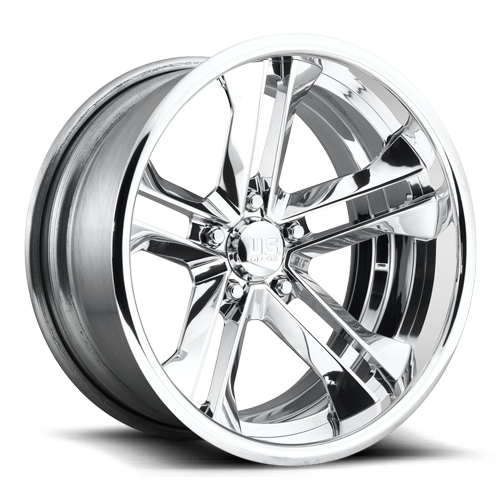 Soft Lip 17×7, 17×8, 17×9, 17×10 18×7, 18×8, 18×9, 18×10, 18×11, 18×12, 18×15 19×8, 19×9, 19×10, 19×11, 19×12 20×8.5, 20×9, 20×10, 20×10.5, 20×11, 20×12, 20×14, 20×15 22×8.5, 22×9, 22×10, 22×10.5, 22×12, 22×14 24×9, 24×10, 24×12, 24×14, 24×15 26×9, 26×10, 26×12, 26×14, 26×16 28×10, 28×12 Traditional Lip 14×6, 14×7 15×4, 15×5, 15×6, 15×7, 15×8, 15×9, 15×10, 15×12, 15×14, 15×15 16×7, 16×8, 16×9.5 17×7, 17×8, 17×9, 17×9.5, 17×11 18×7, 18×8, 18×9, 18×9.5, 18×10, 18×11, 18×12 20×8, 20×9.5, 20×10, 20×12 2 pc. 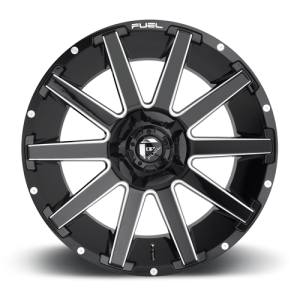 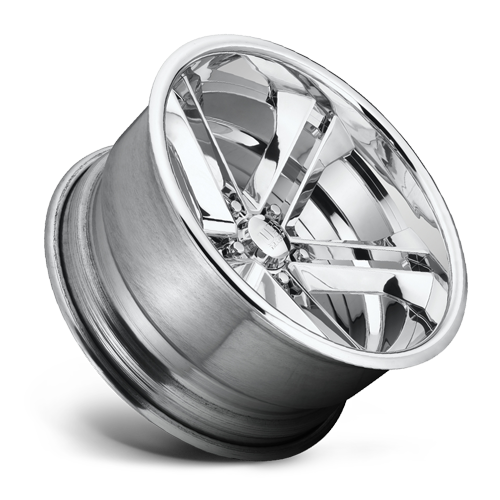 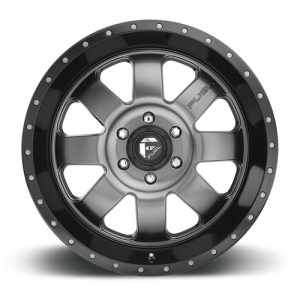 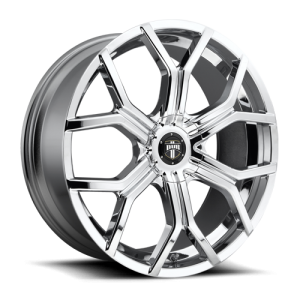 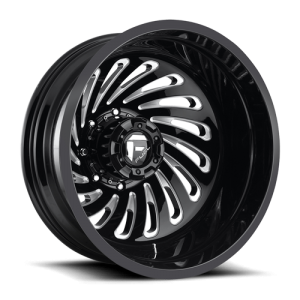 Bolted 19×8.5, 19×9.5 20×8.5, 20×9, 20×10 22×9, 22×10.5 24×9, 24×10 26×9, 26×10 28×9, 28×10 30×10 32×10 3 pc. 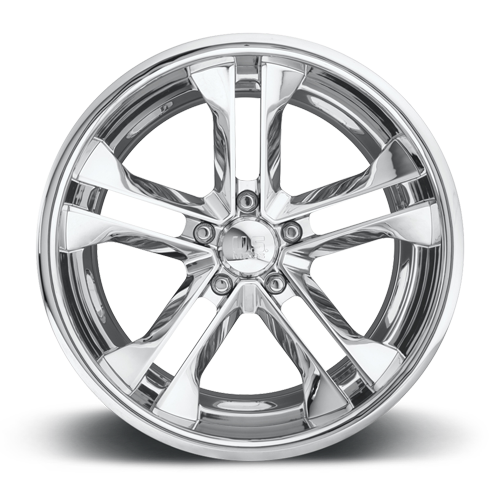 Bolted 18”-32” Manufactured and assembled in the USA.